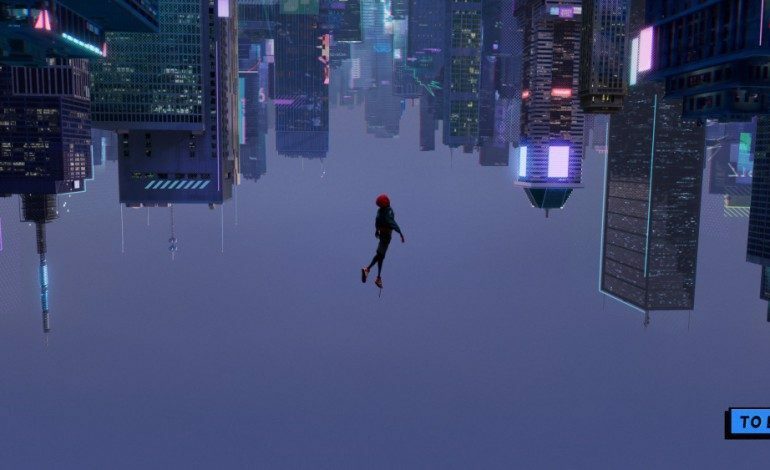 Spider-Man: Into the Spider-Verse follows the story of Miles Morales, a Spider-Man who wears the mask after Peter Parker’s death. Morales was introduced in the Ultimate Fallout series of comic books as the new Spider-Man. It appears that within this universe that there are multiple people who don the mantles of arachnid-based heroes, and it also appears that the film occurs sometime in the future. We are extremely excited to hear more about the project’s story details. Miles Morales is being voiced by Shameik Moore, who is known for his roles in Dope and The Get Down. He is joined by a solid supporting cast including Liev Schreiber (Spotlight), Mahershala Ali (Moonlight), and Brian Tyree Henry (This is Us). The film is being directed by Bob Persichetti, Peter Ramsey, and Rodney Rothman with a script by Phil Lord and Christopher Miller, the former directors of Solo and the writers behind the awesome The Lego Movie. The film is set to release on Christmas of next year.